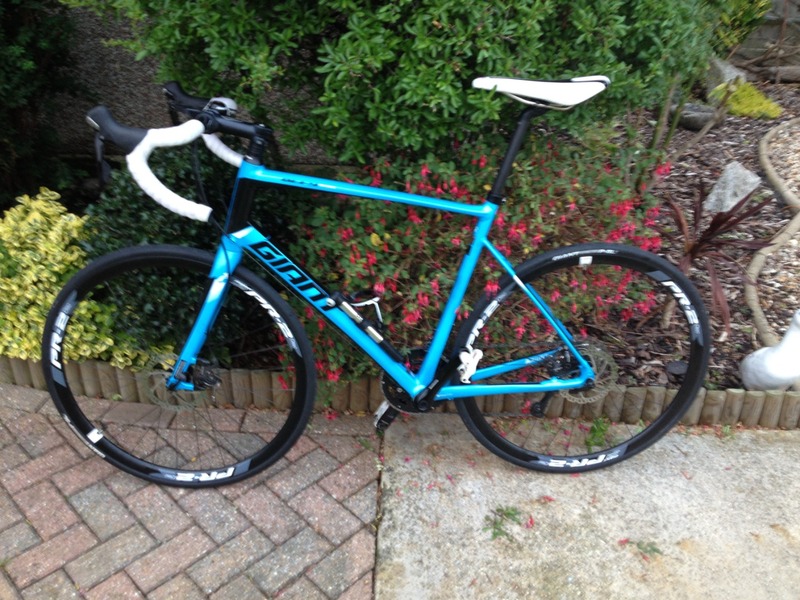 Blue giant defy 1 disc. 2015/16 Shimano 105 groupset. White saddle and bar tape. Garmon mount and sks blade mudguard. Peter hansford sticker on down tube where brought from. Stolen from the avenue in Southampton near the land rover garage.